Interested in exploring the newest restaurant additions to Pasadena? 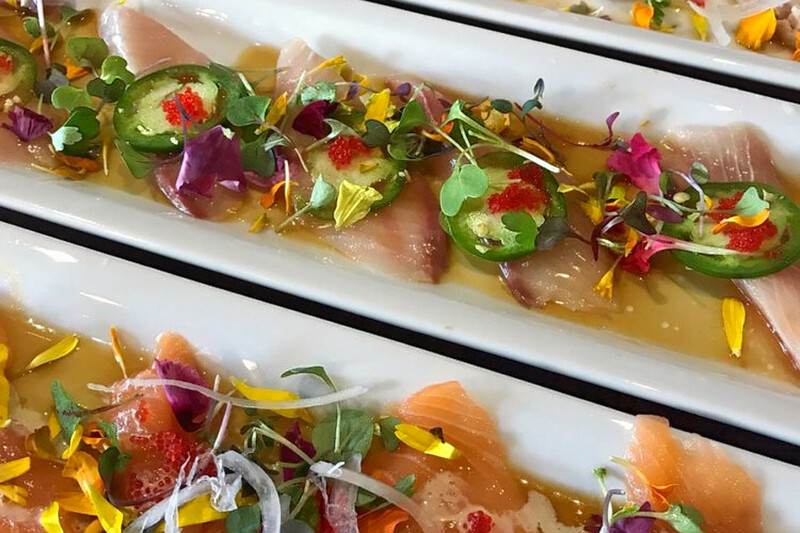 From a sushi spot to a Cajun restaurant, read on for the newest eateries to open recently. Aburi Sushi & Ramen is a sushi bar and izakaya, offering sushi, noodles, ramen and more, that recently opened at 735 E. Green St. in Pasadena. Aburi translates to flame-seared. 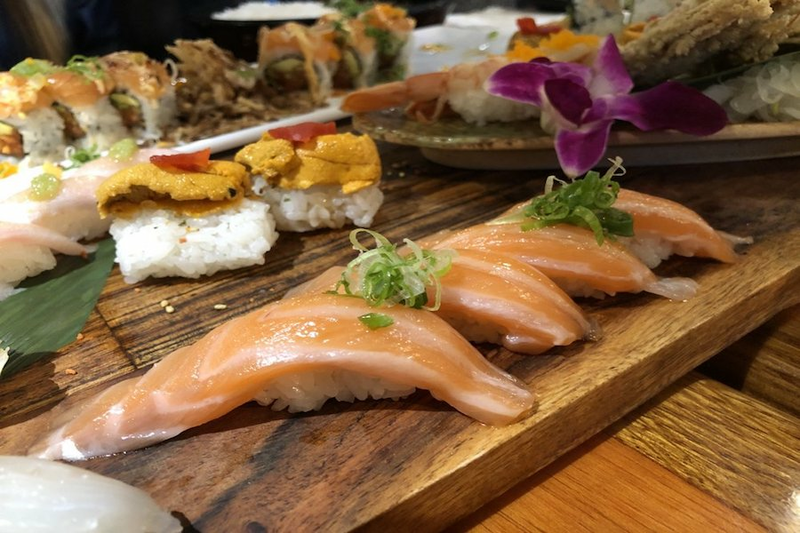 The restaurant offers an all-you-can-eat menu, alongside an a la carte menu that features poke sashimi, salads, noodles, Aburi sushi rolls and shareable plates like spicy tuna crispy rice, garlic chili edamame and furikake fries. 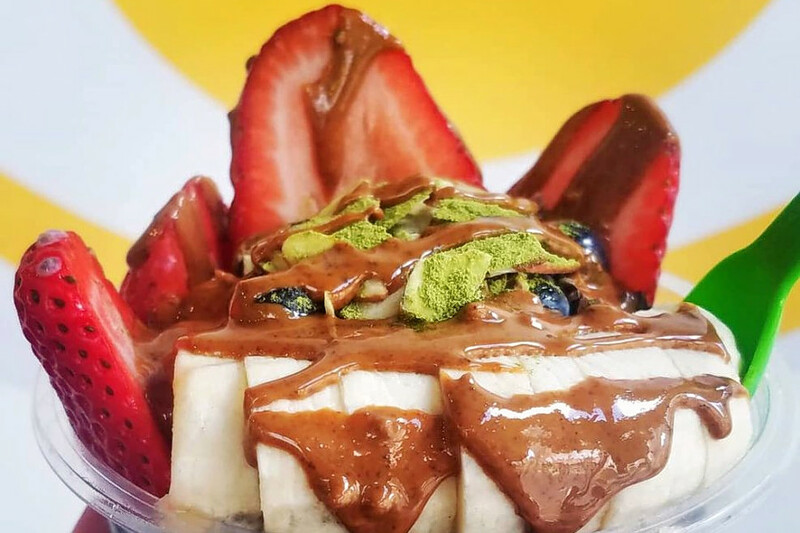 A newcomer to Pasadena, Roots & Rye is a vegan spot, offering acai bowls, toasts and smoothies that's located at 36 W. Colorado Blvd., Suite 7. And with five stars out of 18 reviews on Yelp, it's been a hit thus far. The shop offers handcrafted, customizable bowls with your choice of base: acai, pitaya, overnight oats, matcha green tea, activated coconut charcoal or chia pudding. Toppings include fresh fruit, flax seeds, goji berries and chia seeds. Bayou Shrimp is a Cajun and Creole spot, offering seafood and more, that's made its debut at 34 S. Raymond Ave. in Pasadena. The restaurant specializes in Cajun cuisine. Look for the Cioppino seafood stew, fried dumplings and coconut pudding served in a fresh coconut. 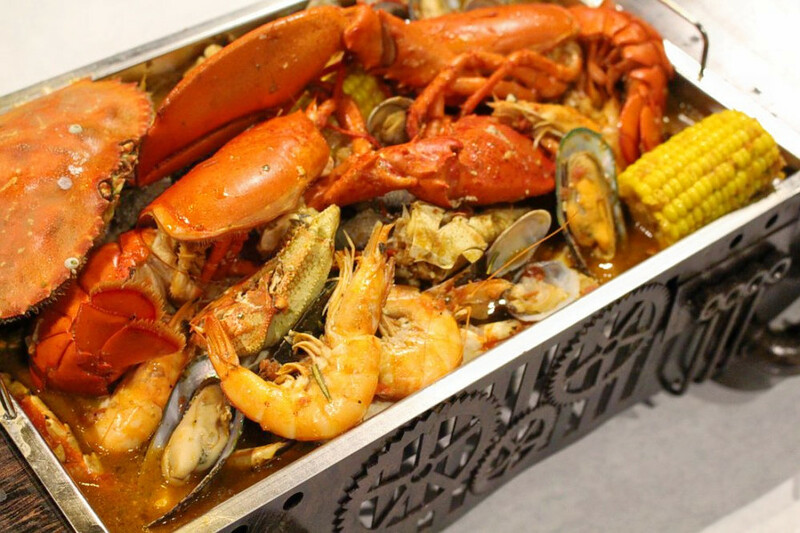 This spot also serves up an array of Cajun seafood with customizable spice levels.